Coach Tony, a Table Tennis Coach from Taiwan, espcially made a cooperation with OEM, the world famous table tennis products factories in Taiwan. Strict selection of 5 Ply wood, materials and master craftsmen's hand-made. The flexibility of the racket is quite good and over the value. 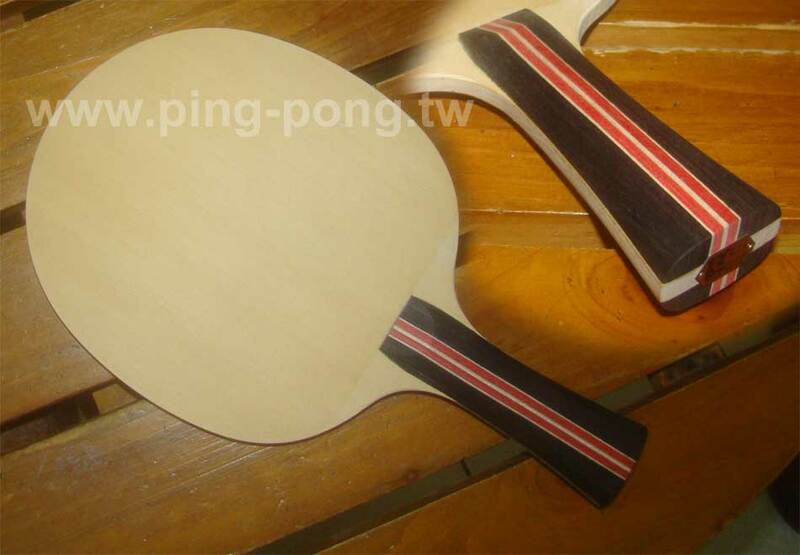 It's worth for ping pong player to buy and use.